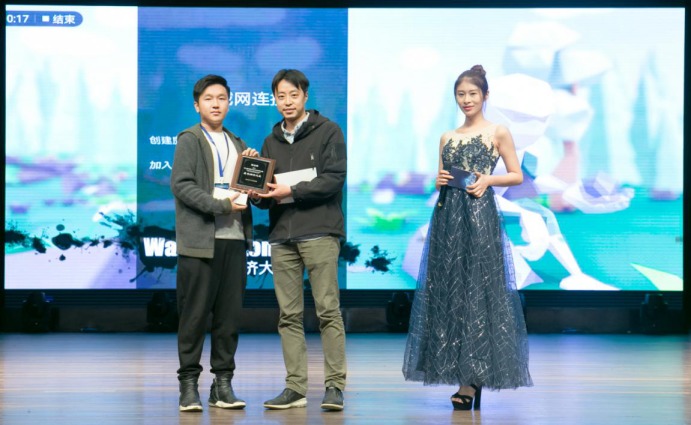 Last week, Huawei Cup the 2nd China University Students VRAR Developer Competition and Awards Ceremony were held at the Minhang Campus of Shanghai Jiao Tong University. 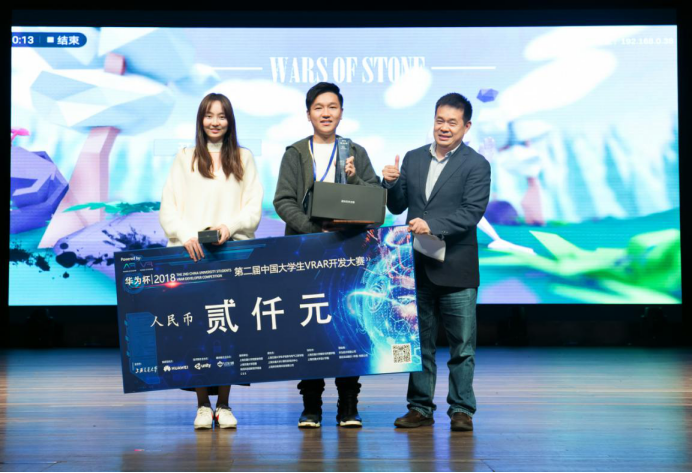 Wars of Stone, an AR game jointly produced by LI Jiachen, a student in Art and Design of Year 2017 and FEI Jing, a student in Radio and Television Editing and Directing of Year 2016, both from the College of Arts & Media of Tongji University, fought their way out of fierce competition and received high praise from a panel of 18 jury members from both industry and universities, winning the highest score, the Best AR Game Award and MVP (Most Valuable Player), the last being highest award in the Huawei Cup competition. Students from all over the world showed their huge potential, intense interest and high level in VRAR development in the competition. Teachers from our College of Arts & Media have continuously kept expanding their frontier teaching contents of VRAR development and interactive design by making full advantages of the Non-planar Imaging Lab as well as other high-quality hardware and software resources. They have encouraged students to design AR/VR games and AR/VR applications by integrating solid academic foundation with production. 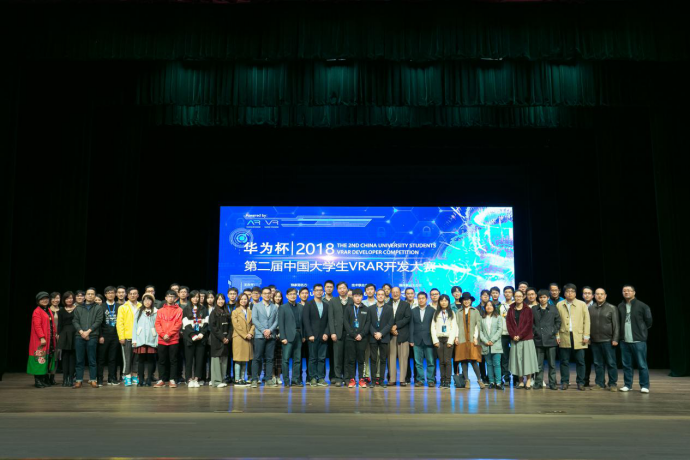 In the future program development, the college will focus on diversified contents with innovative thinking to further integrate with the industry and promote the teaching brand of Tongji University.